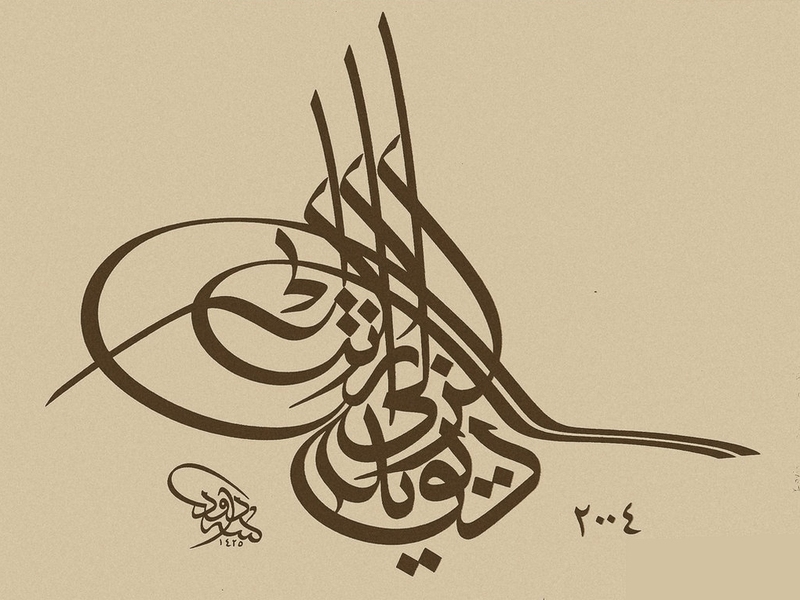 A beautiful calligraphy is shown here in this picture. With light background this ayat is looking amazing. There are million of Muslims who always search for high quality Islamic wallpapers on the internet. Especially in the holy month of Ramadan these searches increase many times. Here we have selected some really high quality Islamic Wallpapers for 2012 and for 2013.